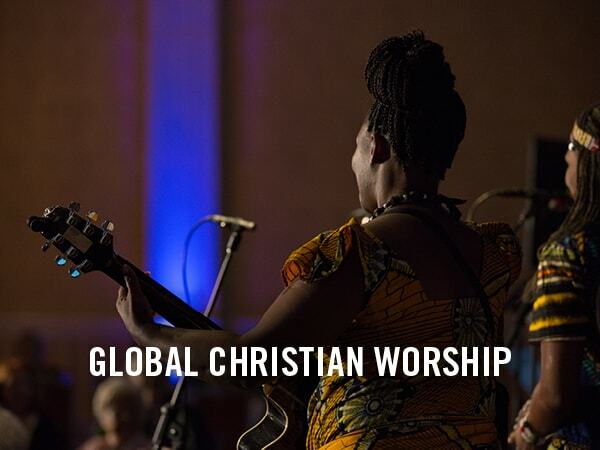 The arts not only mirror cultural change, they can bring God’s healing to cultural brokenness. 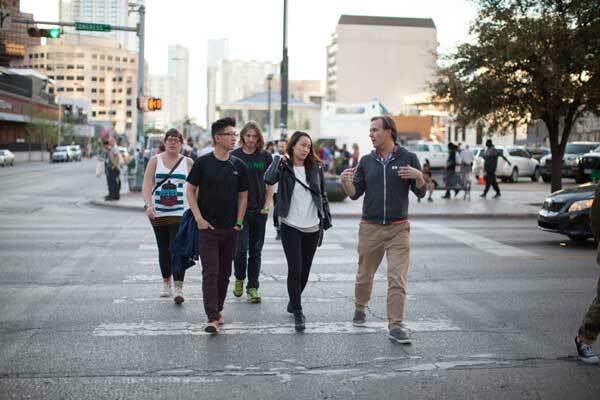 Through Brehm Center courses, programs, and events guided by Director Mako Fujimura’s vision for Culture Care, leaders learn to critically integrate theology and the arts as they creatively explore and express their own callings. The Brehm Center works in tandem with Fuller’s Schools of Theology, Intercultural Studies, and Psychology to provide a number of programs, courses, and forms of support. 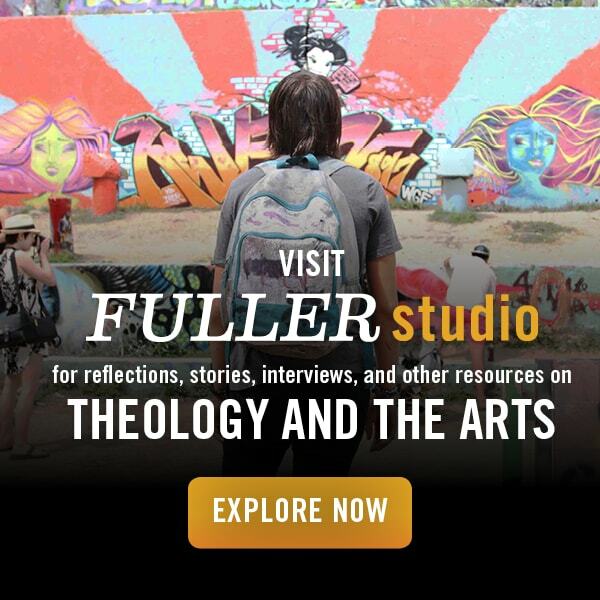 Fuller’s School of Theology offers a six-course Certificate of Christian Studies program. 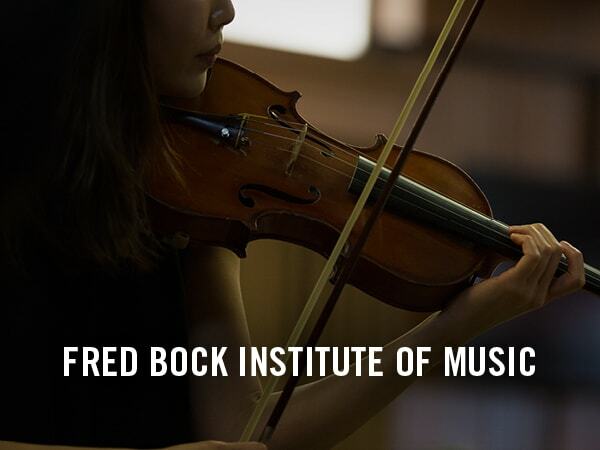 Build your own pathway of study within Worship, Theology and Arts. Students may also choose to apply some or all of these courses to a future master’s program at a later time. 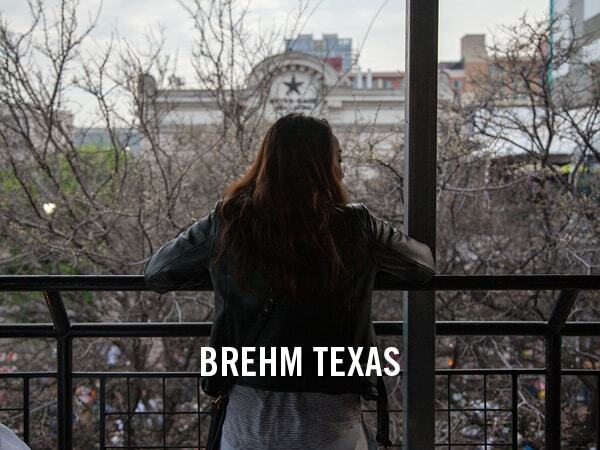 The Brehm Collective creates a space for students to make, discuss, and experience a variety of art expressions with guided discussions, open mic nights, art workshops, and other activities. 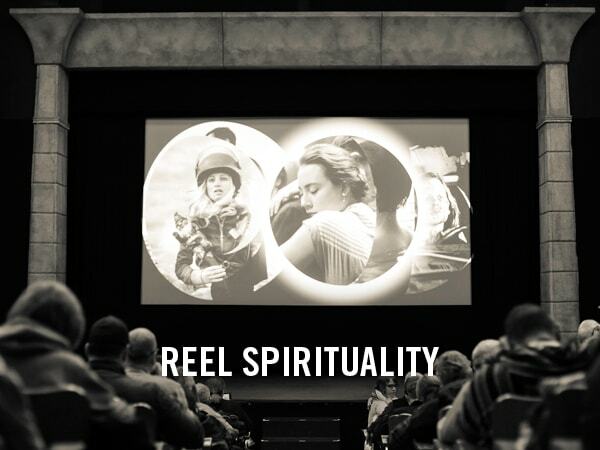 Fuller Filmmakers provides a loving community where filmmakers, cinephiles, and creatives discuss and enjoy the art of film in relation to theology. 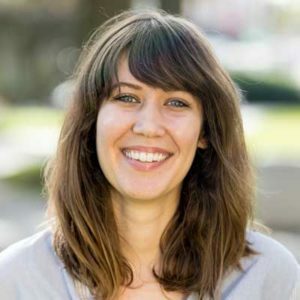 Students completing a thesis project in any of our programs are paired with an artistic mentor to faithfully guide them through the creative process, helping them better understand the project as an expression of their calling and spiritual discipline. 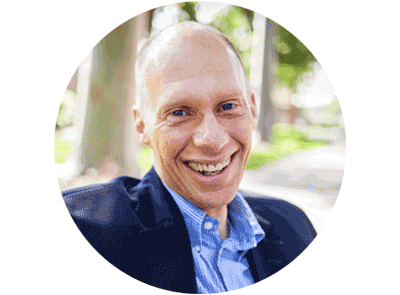 Dr. Johnson brings expertise in liturgical theology, history, and practice as well as broad experience in education, ministry, and social services. 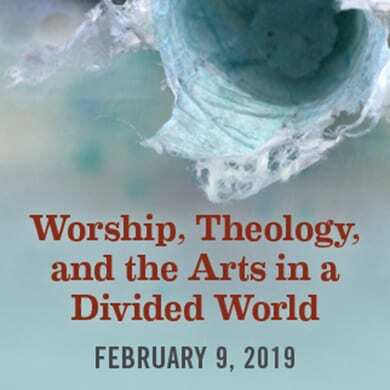 He’s written extensively on liturgical studies, with books he has coauthored including Living Worship: A Multimedia Resource for Students and Leaders and Performing the Sacred: Theology and Theatre in Dialogue. Learn more here. 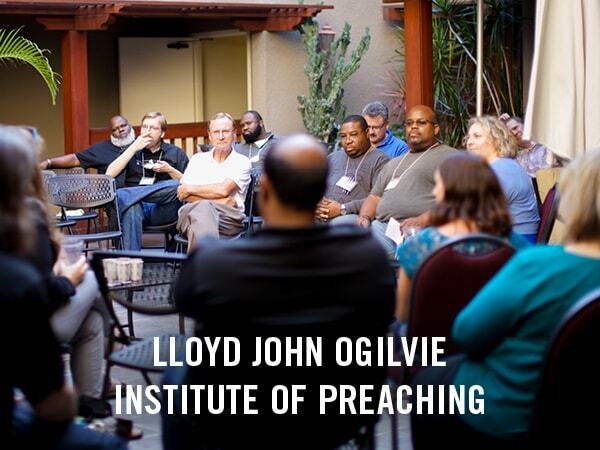 With expertise in areas ranging from systematic theology to liturgical aesthetics to theology and science fiction, Dr. Taylor is a popular and widely respected lecturer on the arts and the church. 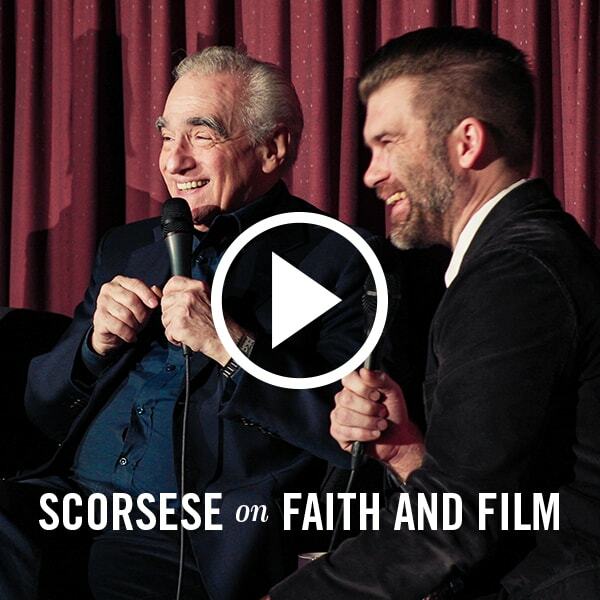 He brought together musician Bono and The Message author Eugene Peterson for an exclusive video conversation viewable here. 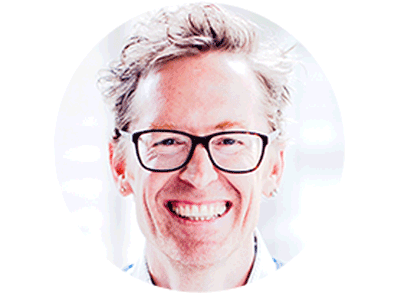 Read his blog, Diary of an Arts Pastor, and see more of his work here. 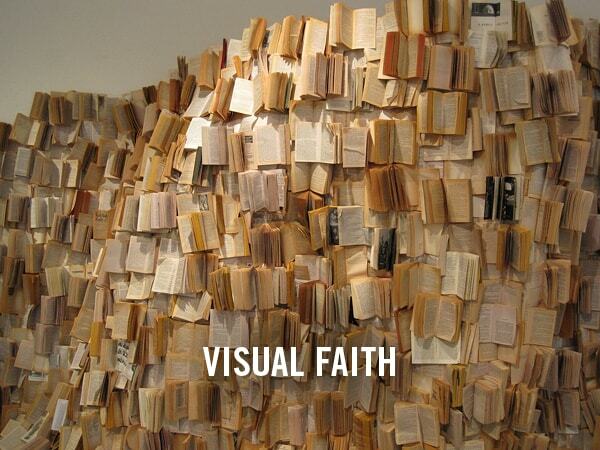 A visual artist and lead faculty for the Theology and Arts Capstone course, Professor Fee brings to the Brehm Center expertise in theology and art, the visual arts and liturgical expression, and artistic creation as spiritual formation. 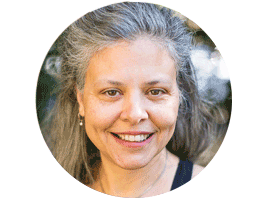 She has written for Christians in the Visual Arts (CIVA) and been published in the arts journal SEEN and other national publications. See her work here. If you have any questions or would like more information about studying with the Brehm Center, please contact us. Our offices are open Monday to Thursday from 8am to 5pm, and 10am to 5pm on Friday (Pacific Time).